Philippine Center for Investigative Journalism presents a special report entitled “Lest We Forget: Victims of Martial Law”. A special report on what happened to the victims of Martial law after more than 40 years of fighting the case against the Marcos’s. 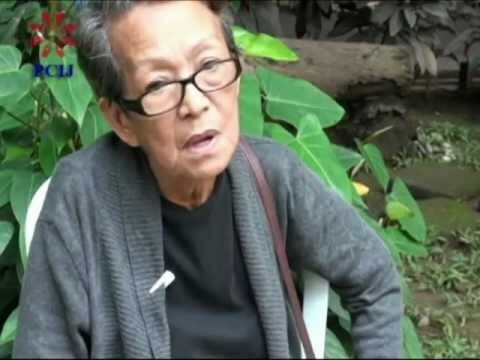 The Victims, including the Chairwoman of Commission on Human Rights Etta Rosales herself, recounts how they were abused and tortured during the martial law. The victims and their relatives were also asked how they feel when they finally won the class suit against the Marcos’s. Most of them are disappointed on how the case went through as court settlement was push through that would pay them a small amount of money that cannot even make them live a comfortable life. In the end, the victims and their relatives made a message that we should fight for our rights and never forget how important humanity in the present society.